English football club Manchester United are tracking highly rated Brazilian youngsters Eduardo Sasha and Rodrigo Dourado, according to local media reports. 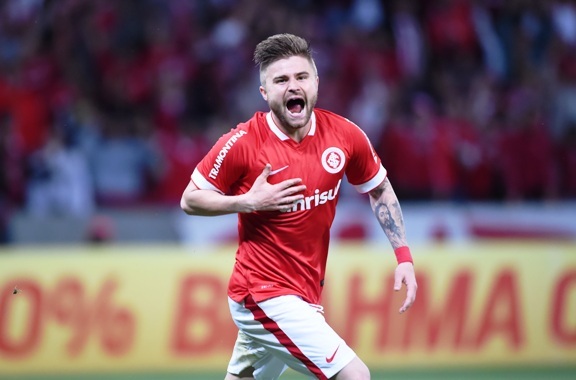 The Premier League club sent scouts to watch the pair play for Internacional against Cruzeiro on April 9, reports Xinhua. Sasha, 23, has earned a regular starting berth for the Brazilian top-flight club this season, impressing as an attacking midfielder and winger. He is understood to hold a European passport which would facilitate a move to Old Trafford. Dourado, 20, has made just two first team appearances but won plaudits for his performance in Internacional's 4-0 victory over Universidade de Chile in the Copa Libertadores last week.